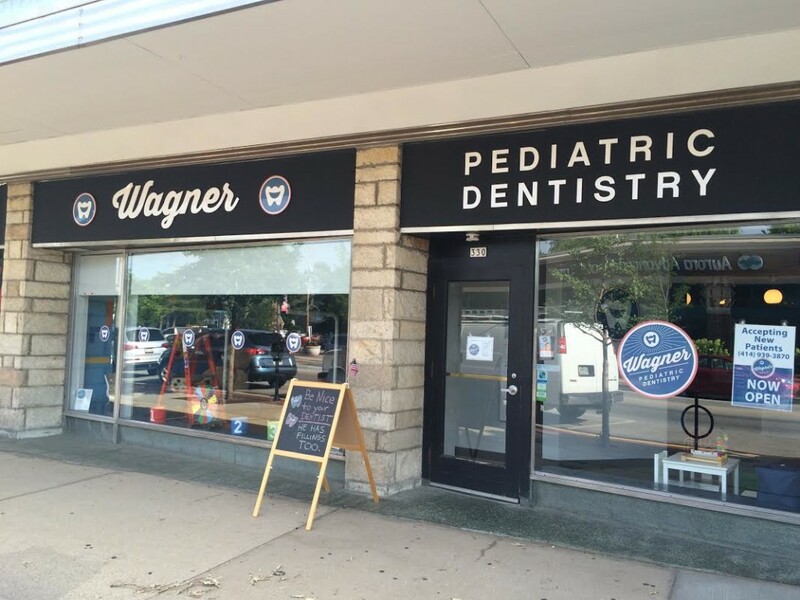 Wagner Pediatric Dentistry is conveniently located on Silver Spring between the Fox Bay Cinema and Starbucks in Whitefish Bay, WI. 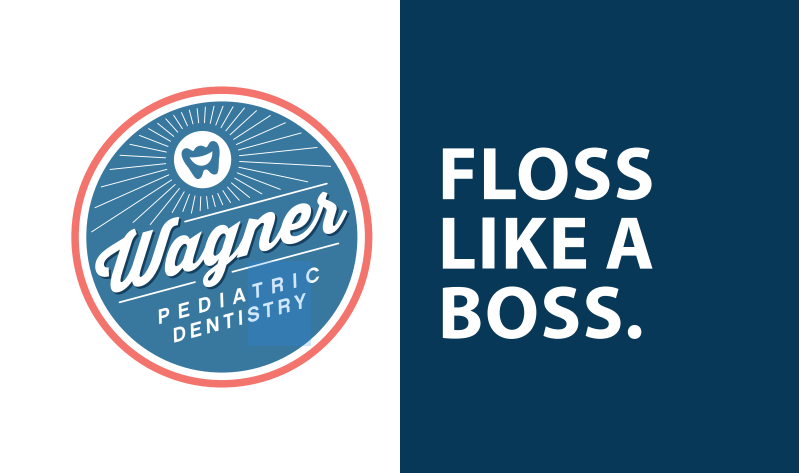 Wagner Pediatric Dentistry welcomes children of all ages. 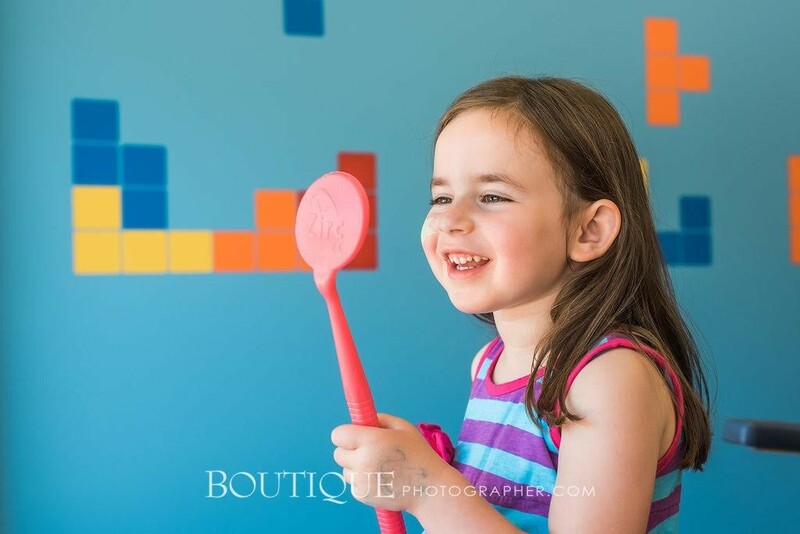 We have morning and afternoon appointments to fit every schedule. Enjoy TV in every treatment room. 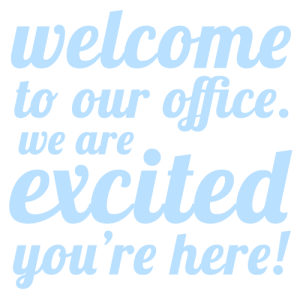 We also offer our patients secure Wi-Fi throughout our office. Make yourself at home with gourmet coffee and water service while you wait. 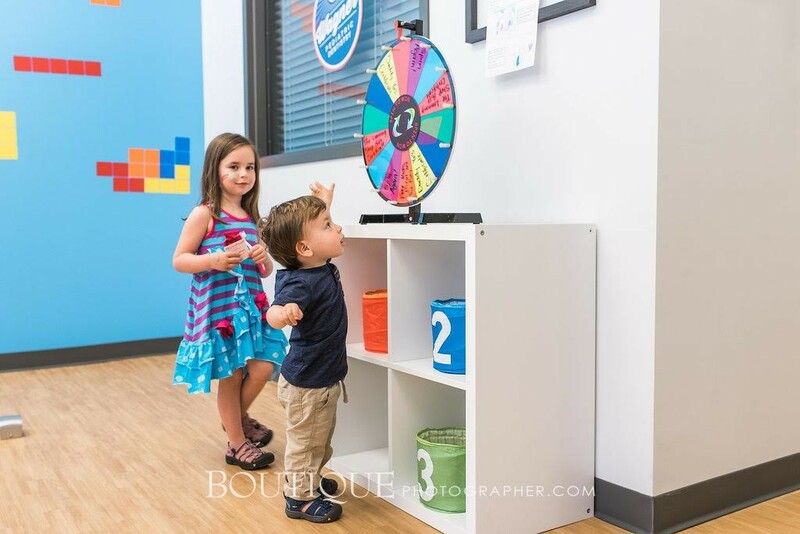 Wagner Pediatric Dentistry, the newest Milwaukee WI Pediatric Dental office opened September 2014. 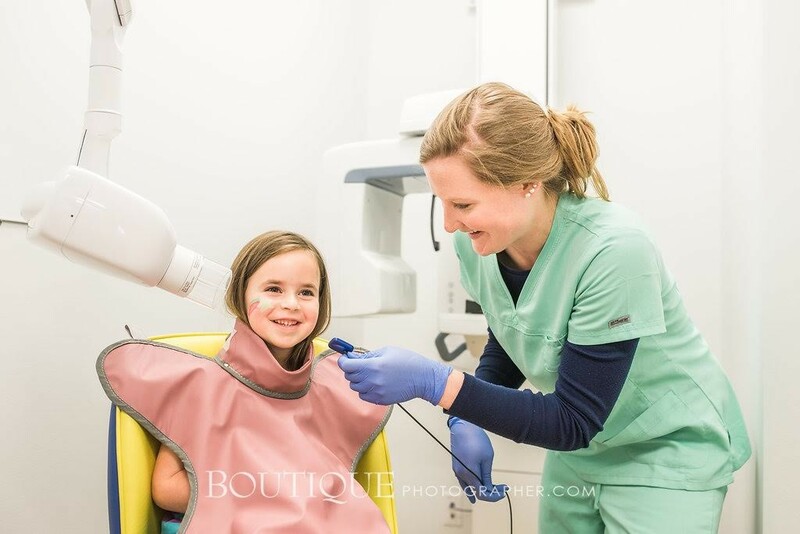 Dr. CJ Wagner DMD, pediatric dentist, and the staff at Wagner Pediatric Dentistry promise superior customer service, brand new digital dental equipment, and the expertise and precision you would expect. 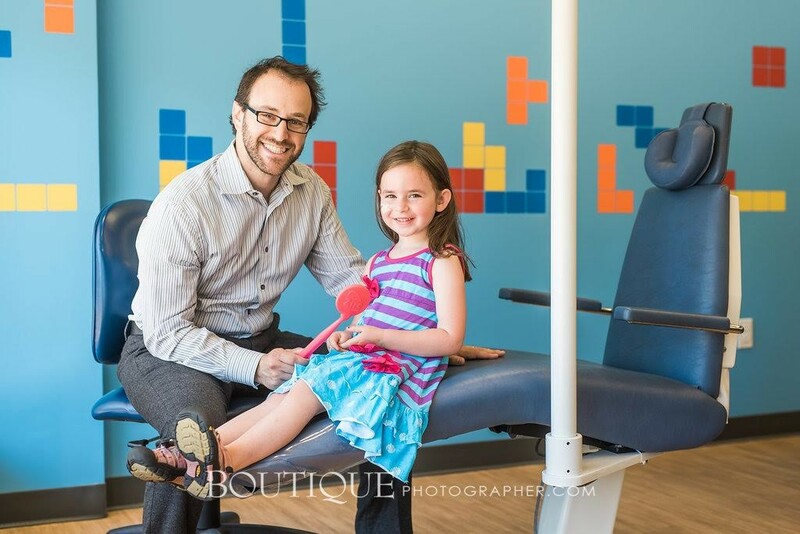 Dr. Wagner and his wife grew up on the North Shore of Milwaukee and are excited to be rejoining the community. 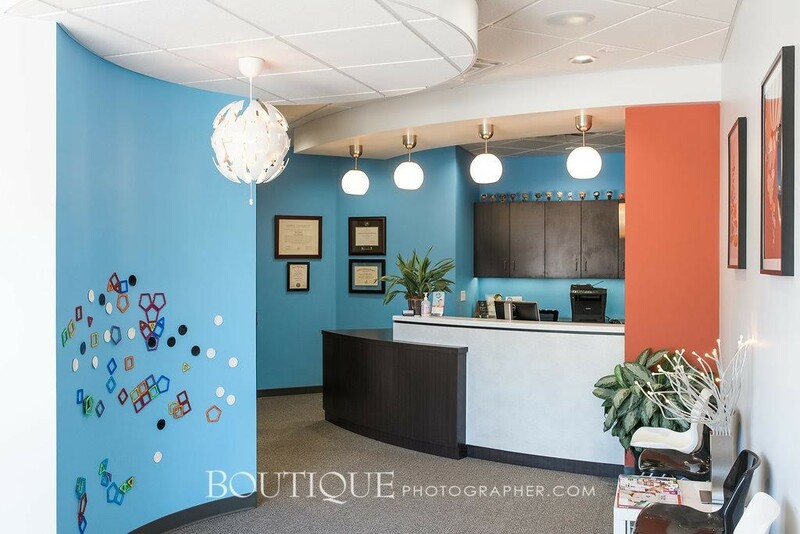 Wagner Pediatric Dentistry serves the communities of Milwaukee, Whitefish Bay, Shorewood, Glendale, Bayside, River Hills, Fox Point, Brown Deer and Mequon WI.